On July 10, FortuneChina.com released its 2018 list of the top 500 most successful public companies in China. 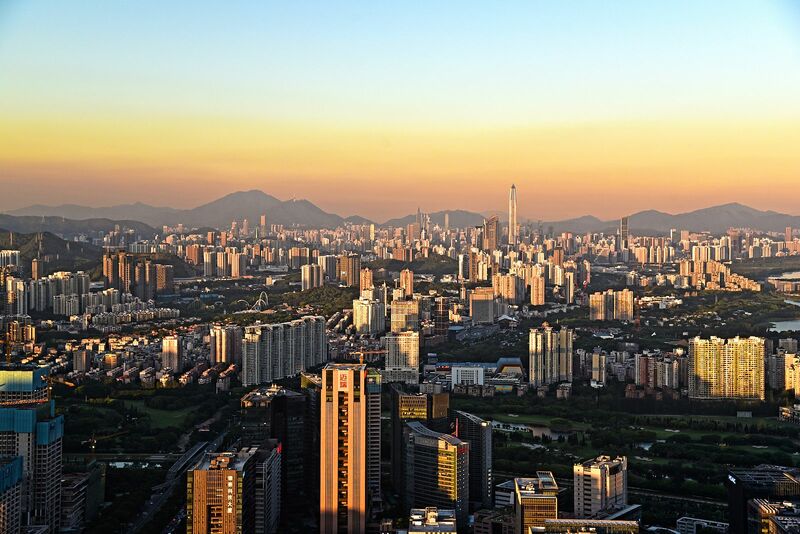 Among the top 10 most profitable Chinese businesses last year, three were from Shenzhen. Not surprisingly, the top slots on the list were taken by China’s ‘four big banks’ based in Beijing: ICBC, China Construction Bank, Agricultural Bank of China and Bank of China. Leading the pack was ICBC, raking in over RMB286 billion in profits over the past year. But following the all-powerful banks, Shenzhen’s enterprises still performed well. Shenzhen's Ping’an Bank rounded up RMB89 billion in profits, landing in sixth place on the list. Multi-service tech giant Tencent came in close in seventh while China Merchants Bank, headquartered in Futian District, ranked number nine. Of the top ten most lucrative Chinese businesses, China Mobile (5), Bank of Communications (8) and Alibaba Group (10) also made the charts. Shenzhen Bao’an International Airport has been given approval to build a third runway to service an estimated 80 million people annually by 2030. Find out where to attend Good Friday and Easter weekend services in Shenzhen.